The story of Cancún reads like a coming-of-age tale fit for Hollywood: It started with nothing, grew up fast, spent about 20 years partying hard, mellowed out, and now focuses on family. It's hard to imagine these days, with its four million tourists a year and hundreds of high-rise resorts, but 40 years ago, Cancún was nothing more than a deserted strip of sand populated by a few fishermen and coconut farmers. 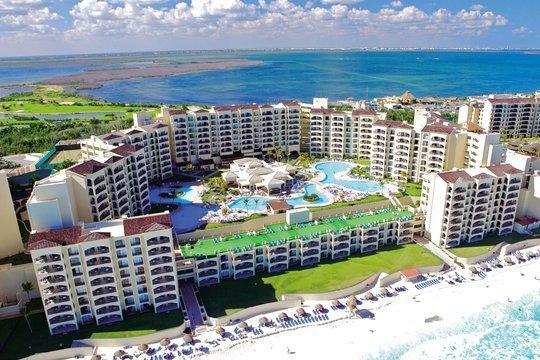 Still, developers saw real potential in its miles of untouched Caribbean beaches and close proximity to the lush jungles and archaeological wonders of the Yucatán Peninsula. And when the Mexican government set out to create an east-coast rival to swinging Acapulco in the 1970s, they swooped in on Cancún. Within just a few years, roads were paved, an airport was added, scores of hotels were built, and the little fishing village by the sea became a bona fide world-class resort town. All that newfound popularity came at a bit of cost though, as Cancún quickly developed a reputation as a party spot for spring breakers. But lately, as Cancún enters its fifth decade as a vacation destination, it's started to mellow out and — dare we say it — mature. In place of hard-partying frat boys, you'll find more families and foodies. New events like a deep-sea fishing competition and a food-and-wine fest are starting to edge out wet T-shirt contests, and recently added attractions, including water parks and zip line courses, are decidedly geared toward youngsters. The Cancún of today has a little something for everyone, but the biggest star still remains the gorgeous white-sand beaches that put it on the map in the first place. 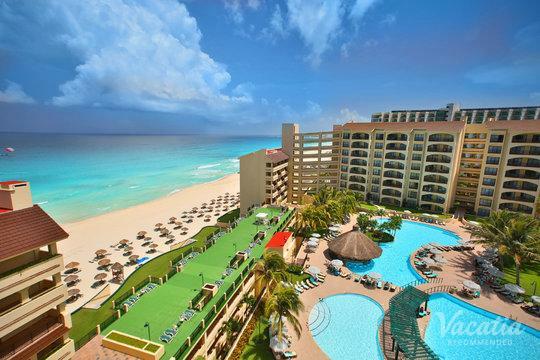 Learn more about Cancun by exploring the following areas: Punta Sam & Isla Mujeres, Bahia de Mujeres Coast, and Caribbean Coast. 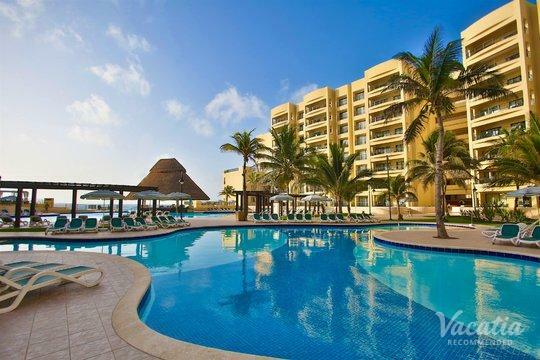 The best resorts Cancun has to offer. Cancun? We think you'll love these places too!